Are you sure you want to remove Satiræ from your list? The satires: of Persius, translated into English verse. Satire the sixth. 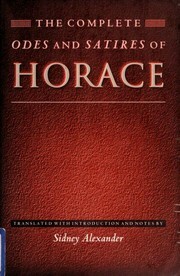 The satires of Persius: translated into English verse; with some occasional notes; and the original text corrected. Microform in English - The second edition; to which is now prefixed, the life of the author. 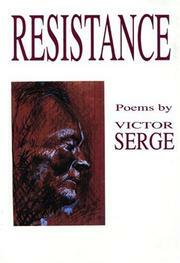 1981, Anvil Press Poetry,1981, c1961. Satires. : Translated by W.S. Merwin. Introd. & notes by William S. Anderson. Microform in Latin - Editio secunda. Satires: texte établi et traduit par Léon Herrmann. The Satires: of Persius, translated into English verse. Satire the fifth. Satires. : Edited by Basil L. Gildersleeve. 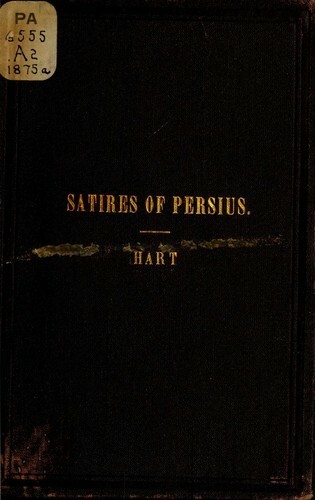 The satires: of Persius, translated into English verse. Satire the first. Publish date unknown, Amer. Book Co. The satires: of Persius, translated into English verse. Satire the second. The Satires. 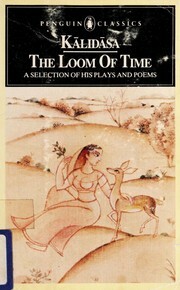 : With a translation and commentary by John Conington. To which is prefixed a lecture on the life and writings of Persius, delivered at Oxford by the same author, January 1855. Edited by H. Nettleship. in French - 3. éd., rev. et corr. 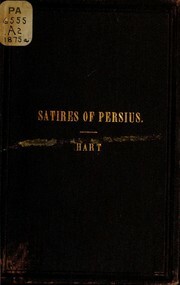 The satires: of Persius, translated into English by Thomas Sheridan, ... The third edition. To which is added, an alphabetical index. in French - 3. éd., rev., corr. 1907, G.B. Paravia e c.